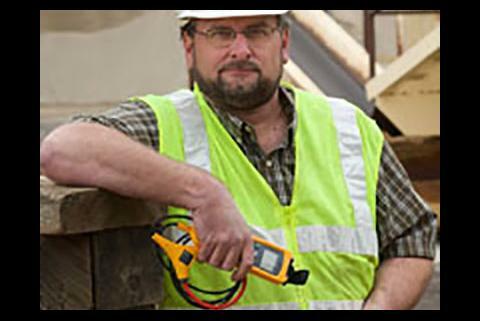 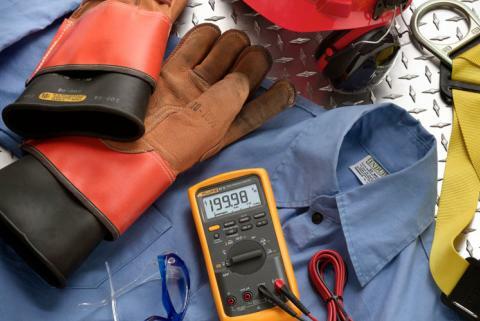 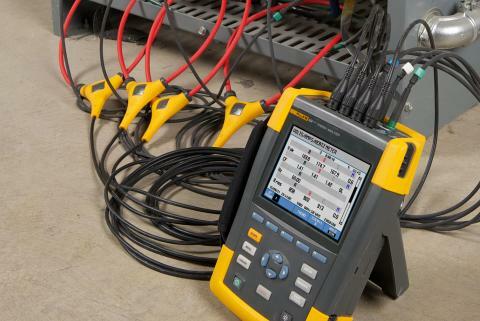 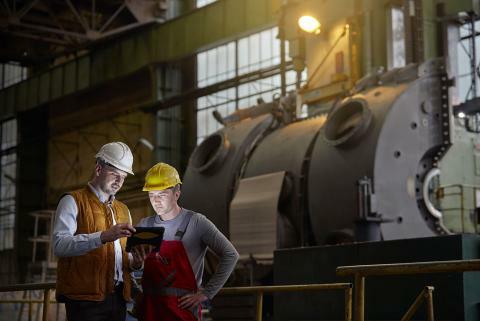 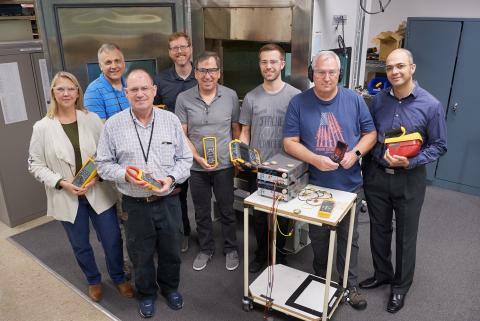 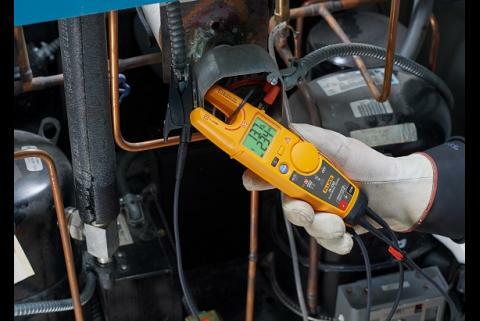 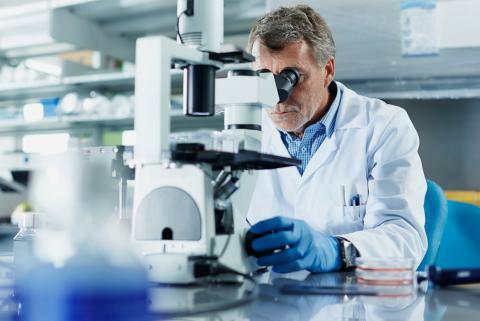 To meet the demands of today’s high-energy, high-hazard workplace, quality manufacturers like Fluke continue to improve their test instruments to make them safer and more reliable. 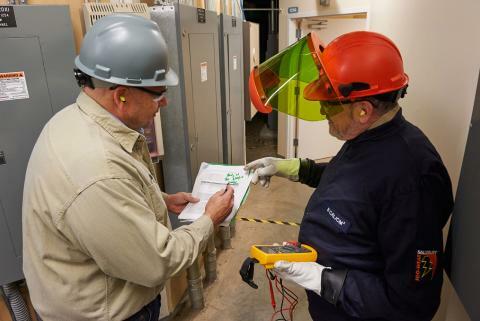 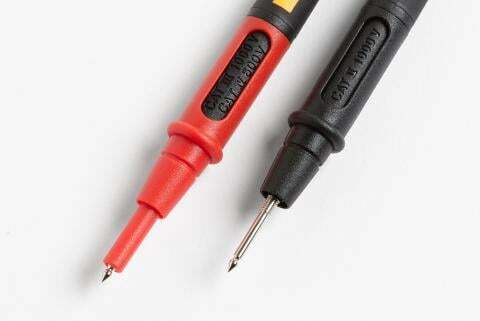 Isolating circuits and equipment require a thorough risk assessment—these tips are a good starting point. 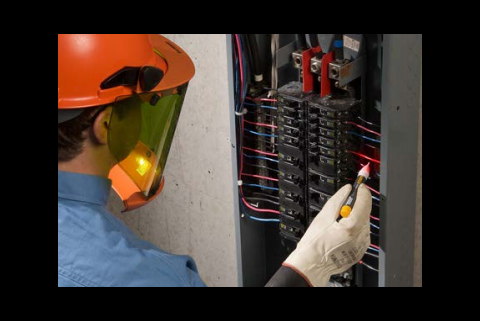 Free downloadable visual guide suggests 12 steps for isolating circuits.